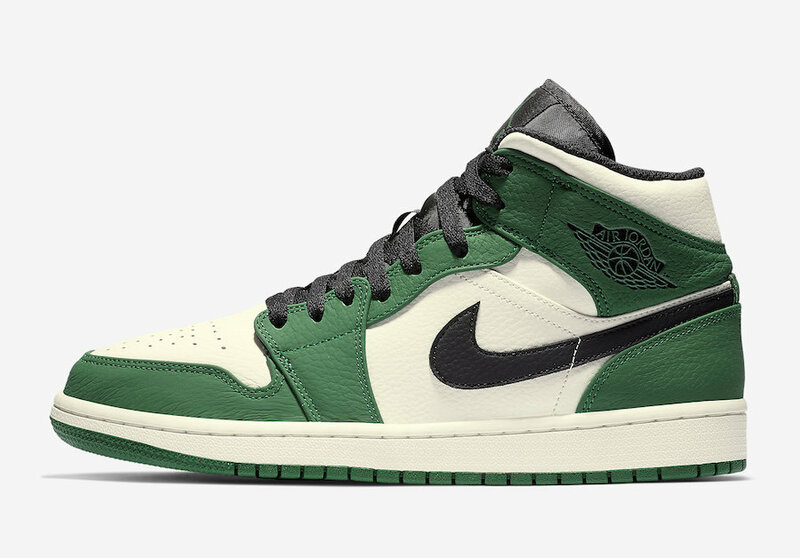 As always, Jordan is one of the biggest beloved brands and especially the Air Jordan 1. 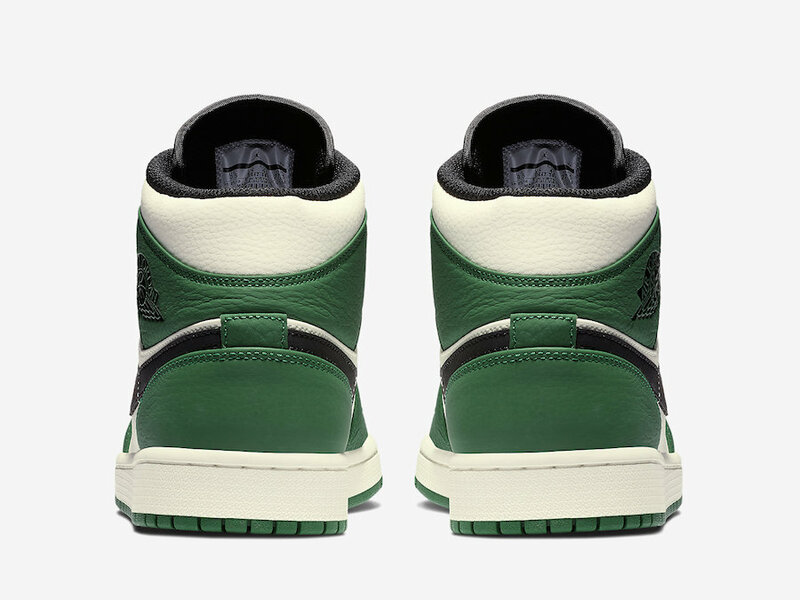 This time, we are going to enjoy another version and colorway of the Air Jordan 1 Retro High OG. 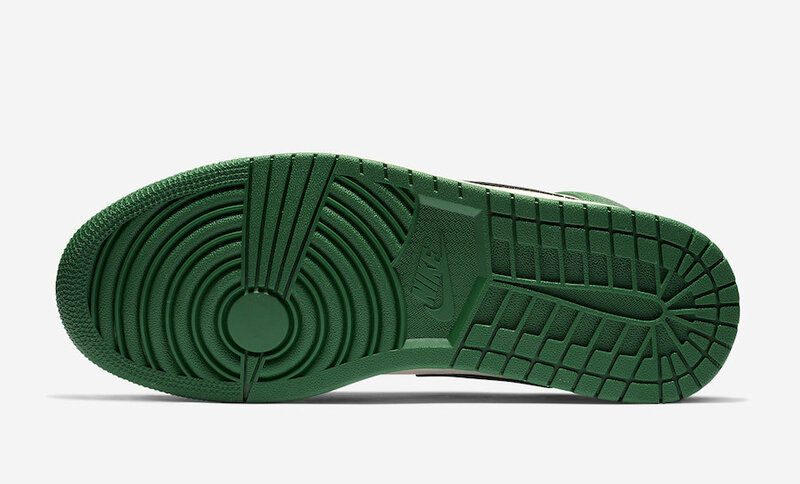 The upcoming pair comes dressed in a Pine Green, Sail, and Black color options. 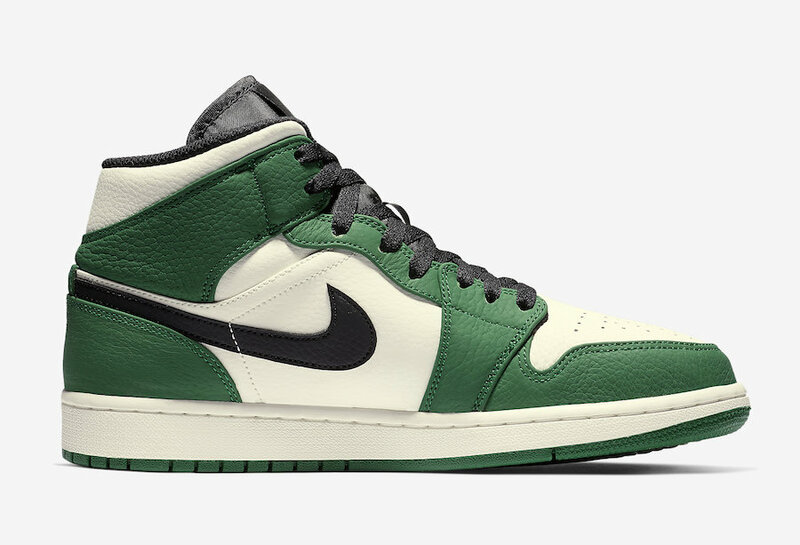 If you are from those who haven’t enjoyed the September Air Jordan 1 Retro High OG ” Pine Green”. 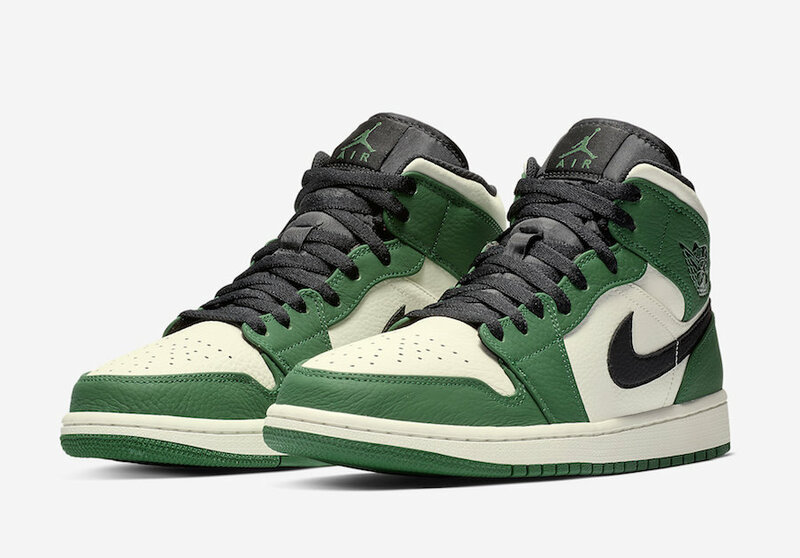 Check out more detailed images below, and be sure to grab a pair, It is expected to see this Air Jordan 1 Mid SE ” Pine Green” on December at select Jordan Brand retailers. 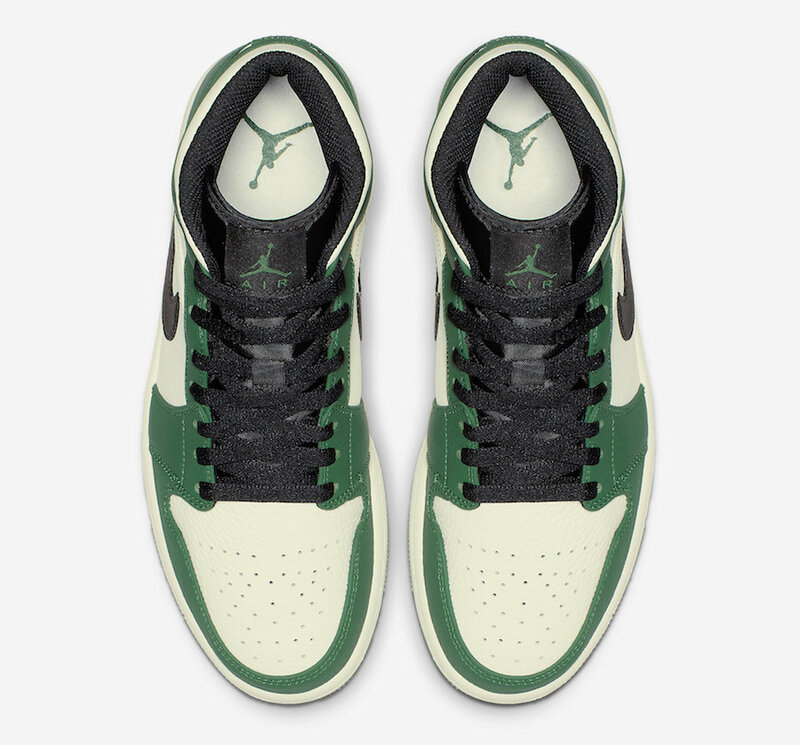 The retail price tag is set at $110 USD.